A charming history of one of the long closed rural branch lines on the Great Western Railway. The Lambourn Valley was one of the most quintessentially English branch lines in the days of steam. The Lambourn Valley Railway was born as an independent little railway that ran from Newbury up Berkshire’s scenic Lambourn Valley to Lambourn. On the way it passed through 9 rural stations and ran through beautiful countryside. In this profusely illustrated book we learn when the line was built and why. The impact the railway had on the surrounding area is explained and the type of freight and passengers that used the station are explained. We also learn about the locomotives, rolling stock, directors, staff and equipment of the railway line. 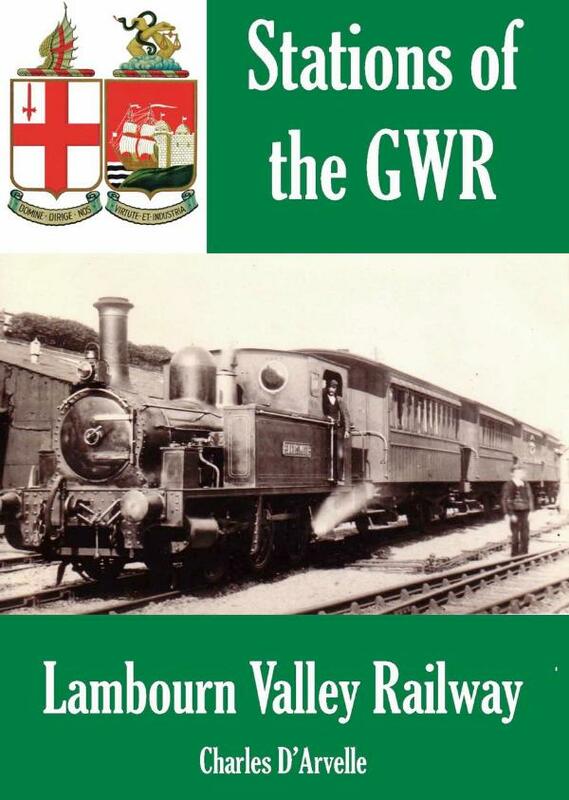 In 1905 the LVR was taken over by the GWR and the entire branch line was upgraded and brought to GWR standards. The line remained open until 1964, but is now closed, the tracks lifted and the stations gone. This book is a moving and thoughtful evocation of the days of steam.